This fresh salsa is perfect for your next party, house warming gift or even just something to bring along to a cocktail party. You can also try it with our Baked Salmon Salsa. Place all ingredients into a large mixing bowl and toss together. Add more seasoning to taste. 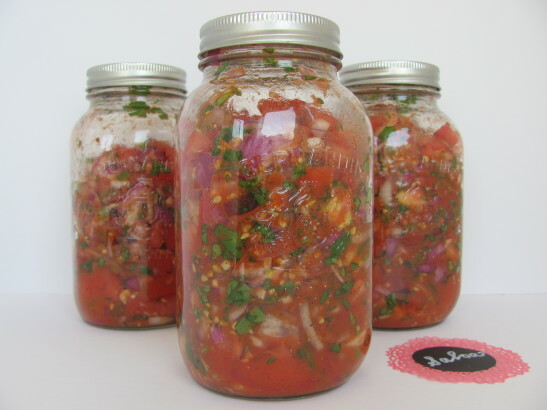 Spoon salsa into 1-liter jars and store in refrigerator for 2 to 3 weeks.